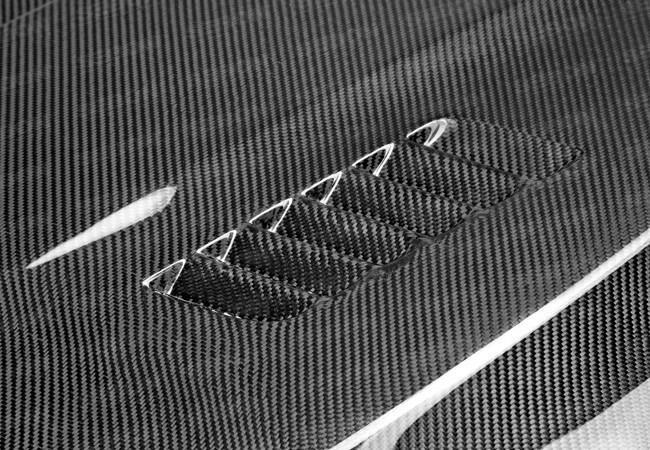 Stand out from the rest and help your BMW perform better with the lighter, more stylish Seibon Carbon vr-Style Carbon Fiber Hood. Don't let your 3-Series(F30) or 4-Series(F32) blend in with the rest, stand out with the Seibon VR-Style Carbon Fiber Hood. 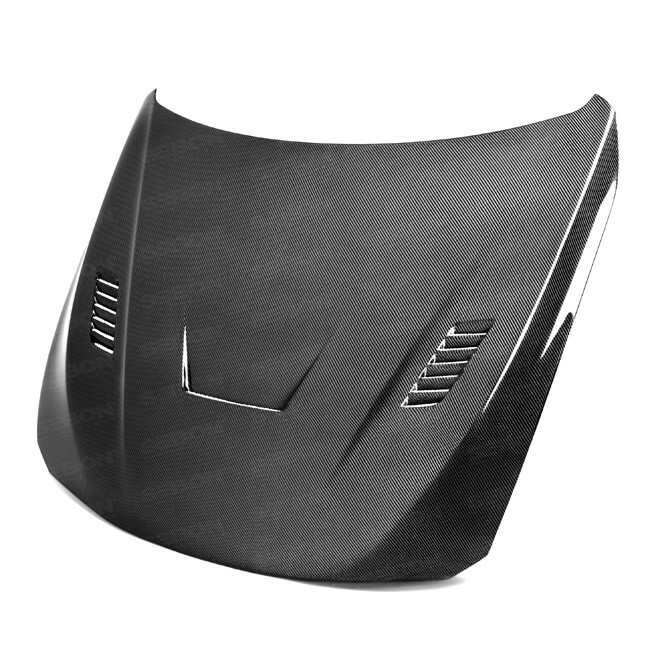 This hood will help you get rid of unnecessary weight holding your BMW back, as well as add some style. Seibon has been making carbon fiber products for over 15 years, and they use that experience in every Carbon Fiber Hood they make. WARNING: Like all Carbon Fiber and FRP products on the market, this product must be test fitted & prepped before installing it. 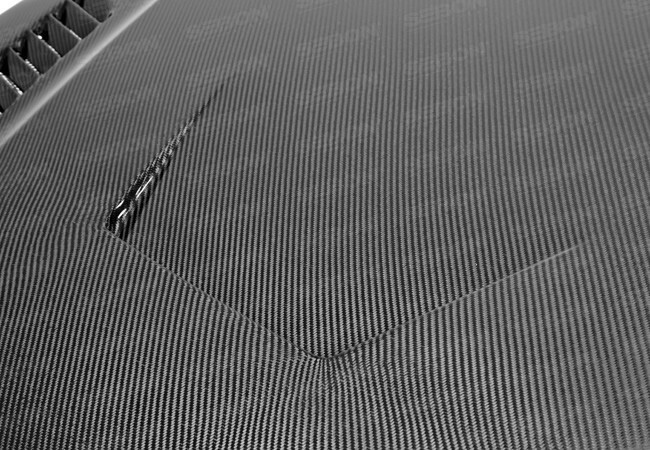 Often, slight modifications are required such as trimming, sanding, filing, or smoothing the surface in order to get best fitment and appearance. 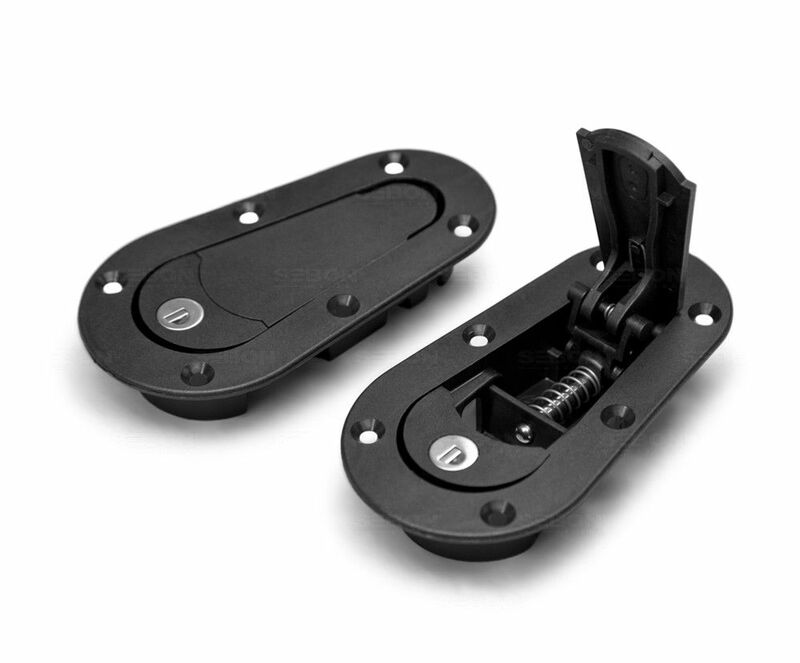 This is NOT an VRM product, fitment will NOT always be perfect straight out of the box. We recommend having this product installed by a company that has experience working with AFTERMARKET body kit pieces, not a standard collision repair center that only works on insurance claims. Images below show an accurate representation of THIS PRODUCT, properly installed by a professional installer. We also install this product at our own installation facility in southern California.